Our SoHo studios are located at 9 Bleecker Street (Bleecker and Bowery). We have two floors and a rooftop. All rooms have window light and free equipment. 317 Stagg Street houses our enormous photo and video production studio in Brooklyn with a 40 foot cyclorama, column free space, light grid, drive in access, 3 phase power, and free equipment. One block away we have our Brooklyn daylight studio with 3 huge southeast facing windows. 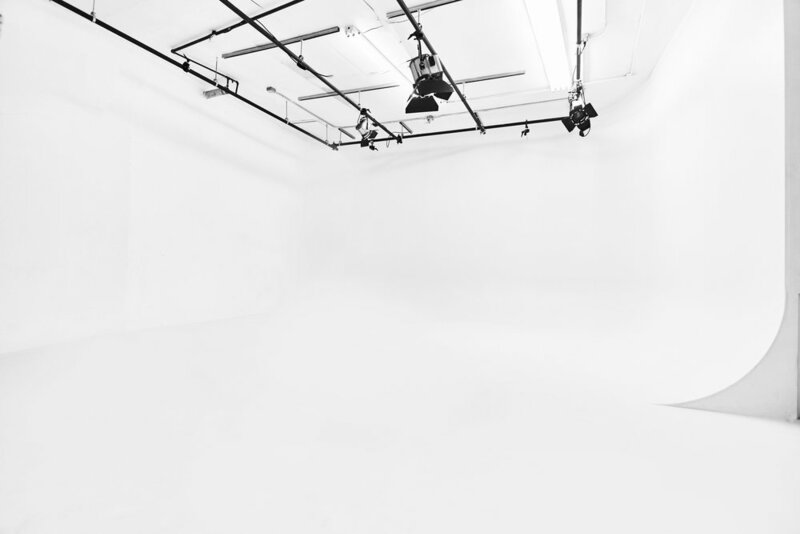 The 9 Studios is NYC’s greatest Photography Studio Share. We Have 5 Studios in 3 locations (SoHo & East Williamsburg). We also rent to artists or producers at a daily rate outside of the membership. Our studios can accommodate any type of production from a small headshot shoot to a large commercial video ad. We also host events, castings, shows, etc. We also offer some other great accommodations like how we include the equipment needed to produce most basic shoots. Being a member of The 9 is simply the most cost effective tool for creatives that have photo/video production needs. We checked! You cant beat $187 per month.